You can either make a vegetable dish out of it or use it to make burgers, sandwiches and rolls. It may be used in salads. It finds mentions among the world's healthiest vegetables and is known for its nutrient richness. 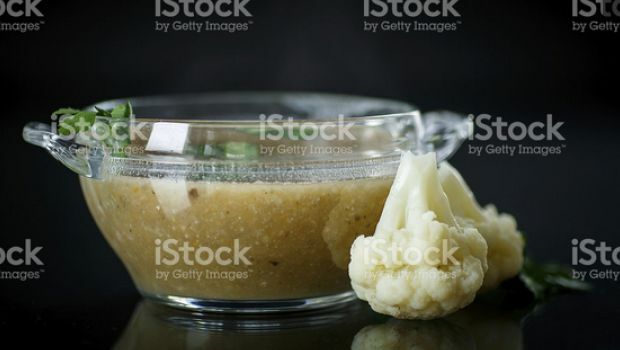 It is commonly used in a variety of pastas. 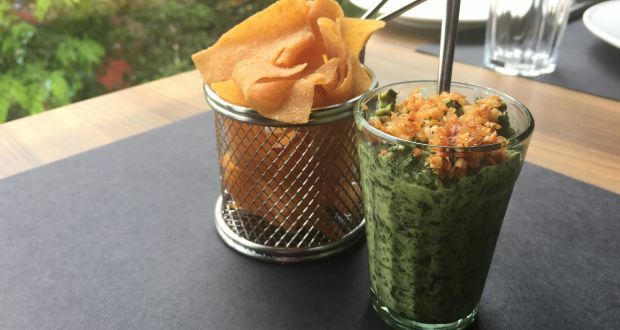 Steamed spinach may be used in lasagna recipes. 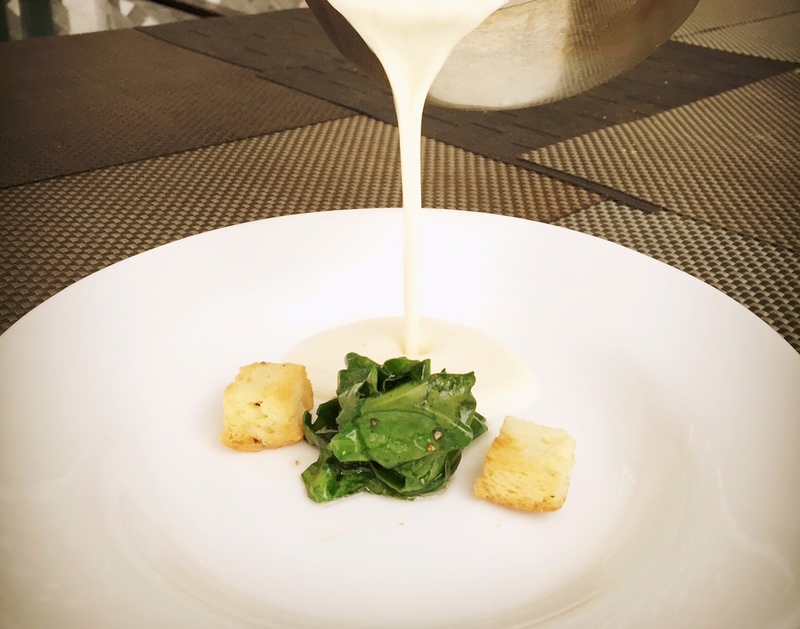 Spinach soup is often consumed during sickness, for the strength it provides. Savoy spinach is dark green and has curly leaves; flat leaf spinach has smooth leaves and is easier to clean. This is the variety that is canned or frozen. Semi-savoy spinach is a hybrid that has a savoy like structure and is not difficult to clean. 1. 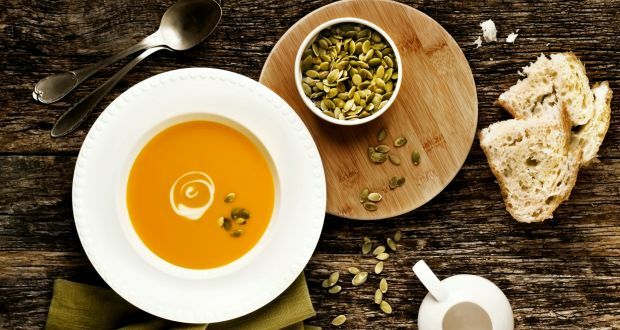 It is an excellent source of beta carotene which is a precursor of vitamin A, which is good for a healthy immune system, vision, skin and mucus membrane. 2. Spinach contains almost 200% of the daily value of vitamin K and is considered very good to maintain bone health. 3. 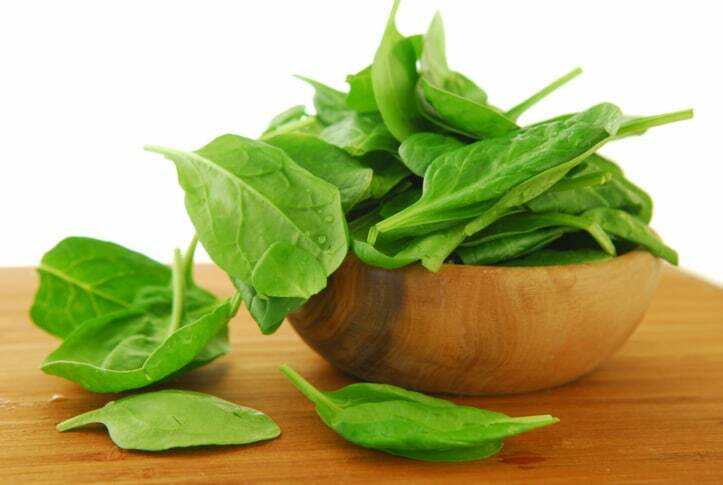 Spinach is very rich in Iron that plays a vital role in the production of red blood cells. It is therefore very helpful to prevent anemia. 4. It is very rich in antioxidants like vitamin C, vitamin E, beta carotene and manganese. Thus it helps the body keep away from the damage caused by the free radicals. 5. Due to the presence of phytonutrients, it has anti-inflammatory properties. It also reduces the risk of prostate cancer. Spinach is available all year round. Choose leaves which are crisp and dark green in shade. Avoid leaves which are turning yellow. Thick stems indicate that the spinach has been overgrown, thin stems are preferable. It must be wrapped in a plastic bag for storage. It can be refrigerated for up to 3 days. In the 1930's U.S. spinach producers credited Popeye (the cartoon) with a 33% increase in domestic spinach consumption. Exquisite river sole marinated in a blend of parsley, dill, lemon juice and cooked in a flavourful sauce made of bhawnagri chillies, soy milk, arrowroot powder, lemon juice, ginger and spinach puree. 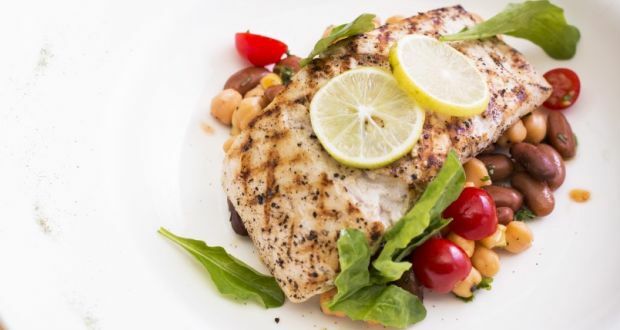 Get to taste the authentic Italian flavours with a healthy spin. 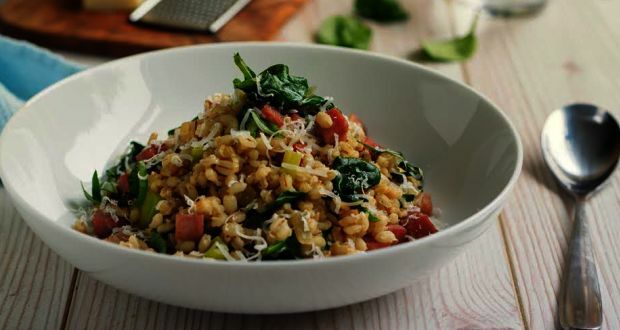 Risotto made with a mix of barley, spinach and subtle spices. Seasoned with salt, pepper, some cream and a hint of nutmeg, this soup is quick, delicious and perfect for a nippy winter evening. 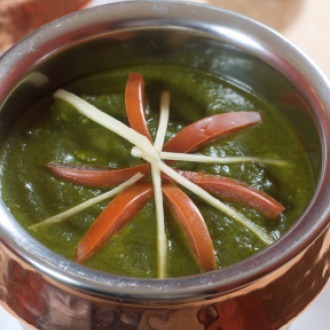 Dal Palak Ka Shorba is thinner in consistency than soup and a great way to start your meal. A warm and comforting dish with the goodness of lentils, spinach, ginger-garlic and mild spices. Season with fresh cream and a generous squeeze of lime. 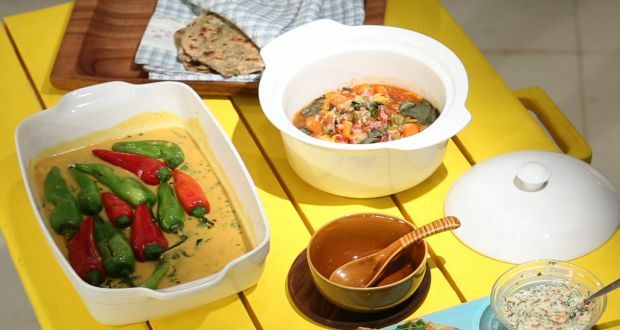 Here's a sensational kadhi recipe that is sure to impress one and all. Beautiful stuffed peppers are sauteed and mixed with lip-smacking kadhi. A quick and easy vegetarian dish that is perfect for a busy weeknight. 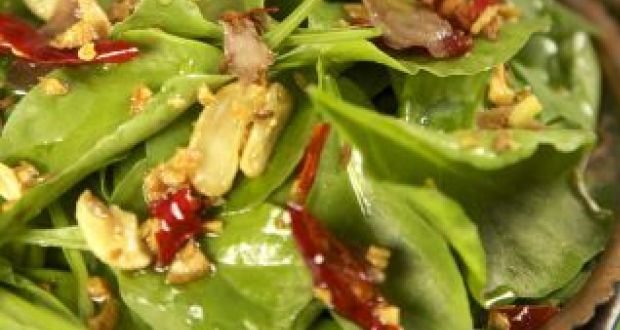 Spinach greens tossed in canola oil and tempered with garlic, ginger and chillies. 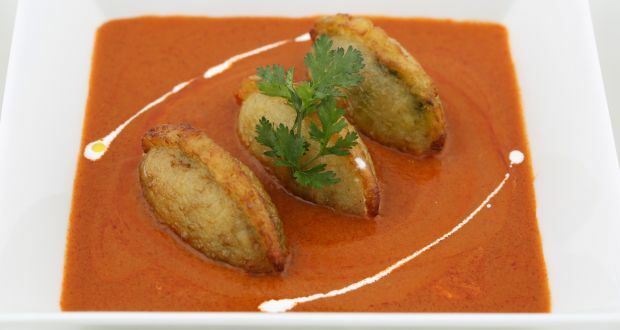 Enjoy the crunch of potato pockets and the flavours of tomato gravy in one dish! The spinach and cottage cheese stuffing gives the gujjias a delicious twist of taste. Nothing is more quintessentially Punjabi than sarson da saag paired with makki di roti. A stew-like preparation made with mustard greens.